Dramatic increases in sales of wood- and pellet-burning appliances confirm the growing interest in alternative fuels. Dramatic increases in sales of wood- and pellet-burning appliances in 2008 confirm the growing interest in alternative, renewable fuel options among U.S. homeowners. According to a recent survey conducted by the Hearth, Patio and Barbecue Association, 51 percent of consumers look to hearth products to save money on heating costs. This correlates directly to remarkable increases in hearth product shipments through the third quarter of 2008, when the industry’s shipments of wood stoves and inserts increased 84.5 percent over the same period in 2007, and pellet stoves and insert sales increased by 168 percent. “Quadra-Fire® offers the industry’s most advanced, heat-producing technology for eco-conscious homeowners who want to heat their homes with natural, renewable fuels like wood and pellets,” said Jeni Forman, Quadra-Fire brand manager. “With today’s volatile energy prices, we have seen a surge in popularity for wood and pellet burning units and have made adjustments to meet the demands of the marketplace.” With 23 years in the industry, Quadra-Fire products are highly efficient, environmentally friendly and more convenient to use than ever, producing greater amounts of heat using less wood and pellets. Nearly 20 years ago, the U.S. Environmental Protection Agency (EPA) mandated standards requiring wood-burning appliances to pass stringent emissions tests. While many manufacturers struggled to meet the requirements, some ending in bankruptcy, Quadra-Fire was one of the first to produce products to meet the new standards. The company continues to lead the industry today with the cleanest burning non-catalytic wood appliances. With Quadra-Fire EPA-certified units, homeowners who live in areas that enforce burning restrictions may have the option to burn on low-emission days. With energy efficiencies of up to 80 percent, these Quadra-Fire units provide energy-conscious homeowners with a highly effective home heating source. While wood has been heating homes for hundreds of years, pellets are a fairly new biomass fuel option for heat. Widely used by European homeowners, pellet-burning appliances have progressively been gaining popularity in the U.S., especially with the surge in oil and gas prices last year. According to the Pellet Fuels Institute, pellets are a limitless renewable fuel source. In addition to wood waste, pellet fuel is manufactured from forest-thinning byproducts and other natural substances like grass. Pellet fuel is an efficient way to utilize millions of tons of wood waste into usable energy. This week at the 2009 International Builders’ Show in Las Vegas, Nev., Quadra-Fire is introducing the first pellet fireplace – the EDGE™ 60. 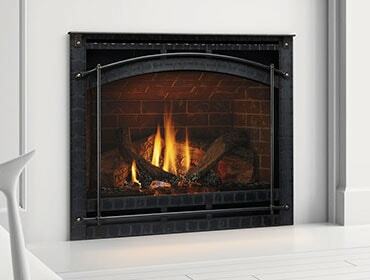 This high-performance, powerful and attractive fireplace is designed for supplemental home heating. Builders can now offer homeowners an alternative fuel fireplace that saves money, utilizes renewable fuels, and enhances their homes with the style they desire. The EDGE 60 will be available at Quadra-Fire dealers and distributors during second quarter 2009. Product images and information. 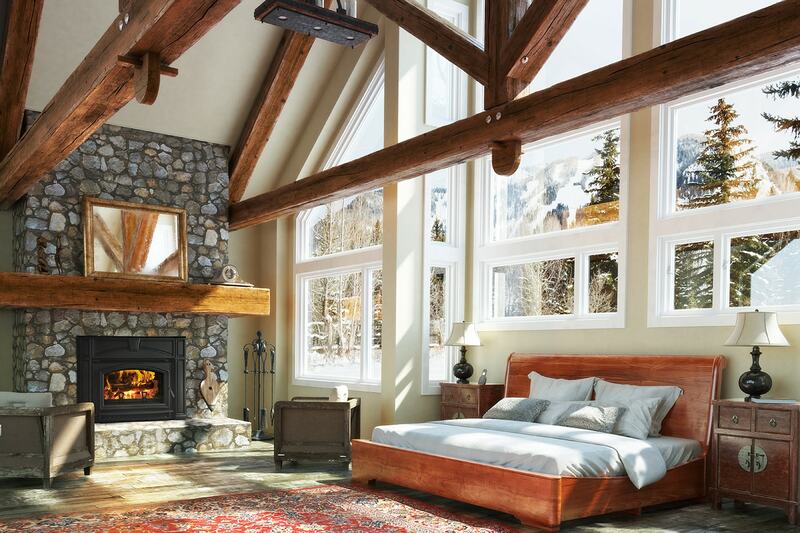 Quadra-Fire hearth products deliver high performance, control and durability, allowing homeowners to capture fire’s full potential as a clean energy source and a visual asset in the home. 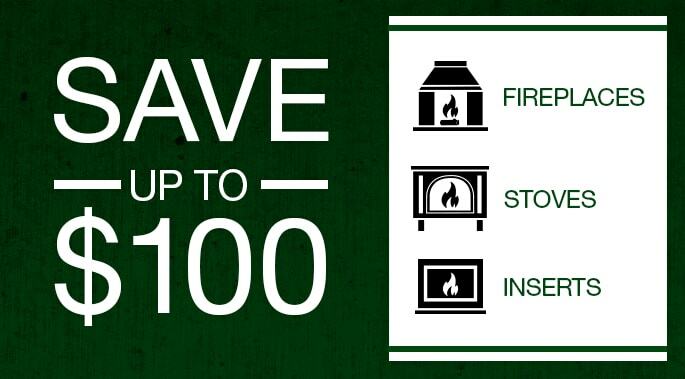 High-efficiency Quadra-Fire stoves, inserts and fireplaces meet the guidelines established by the U.S. Green Building Council’s (USGBC) LEED®, for Homes and the National Association of Home Builders’ (NAHB) Green Building Standards for sustainable building practices. For more information, visit www.quadrafire.com.